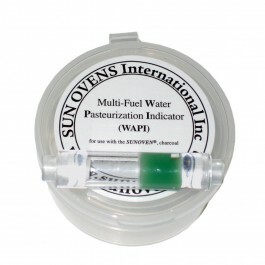 Buy Water Pasteurization Indicator (WAPI) , from Sun Ovens International Inc for $10.99 only in My e-commerce. What is a WAPI (Water Pasturization Indicator)? 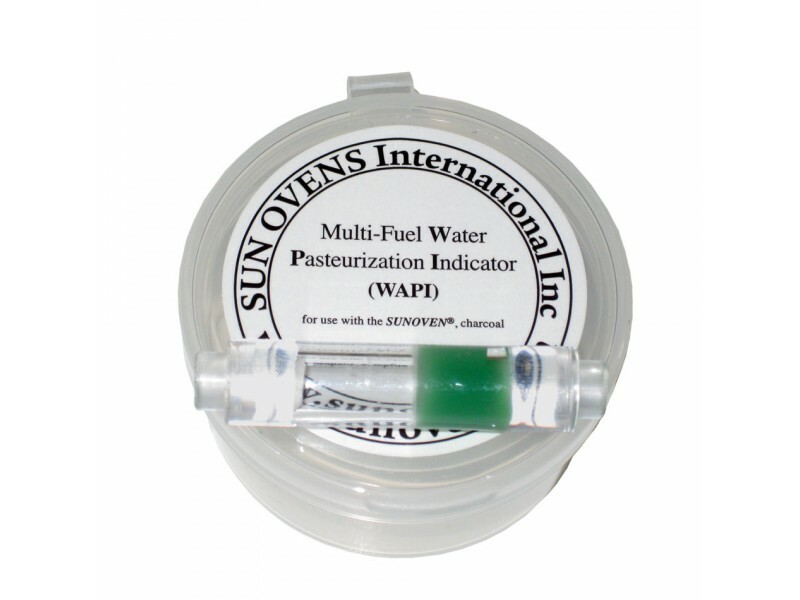 A WAPI is tranparent tube with wax inside of it. When the wax melts and drips down to the bottom of the tube, the temperatue has reached 150° F (65°C) for 6 minutes. That is an indication that the water has been pasturized and is now safe to consume.